“Demand for workers with skills in the higher paying STEM fields is expected to continue to outpace demand for non-STEM workers over the next decade. We want to prepare our workforce to meet immediate and future needs." -- Thomas Stout, TCC’s dean of STEM. 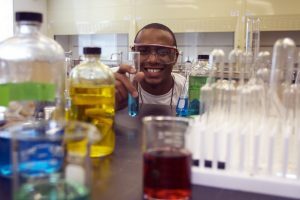 Tidewater Community College is part of a new coalition to diversify the nation’s workforce in science, technology, engineering and mathematics (STEM) by increasing the number of degrees awarded in those disciplines. The National Science Foundation recently announced grants for six Louis Stokes regional centers of excellence in support of that effort. Minority populations, including African-Americans, Hispanic Americans, American Indians, Alaska natives, natives of Hawaii and native Pacific Islanders, continue to be underrepresented in the STEM fields. TCC’s award was for $197,000 over a three-year period. TCC’s partner institutions in the Southeastern Coalition for Engagement and Exchange in Nanotechnology Education are Norfolk State University, Penn State University, NASA Langley Research Center, Jefferson National Laboratory Applied Research Center and Eastern Virginia Medical School. This partnership provides opportunities for TCC students to train in the semi-conductor fabrication labs at Norfolk State University. In doing so, they will gain valuable hands-on experience and prepare for work in the industry. 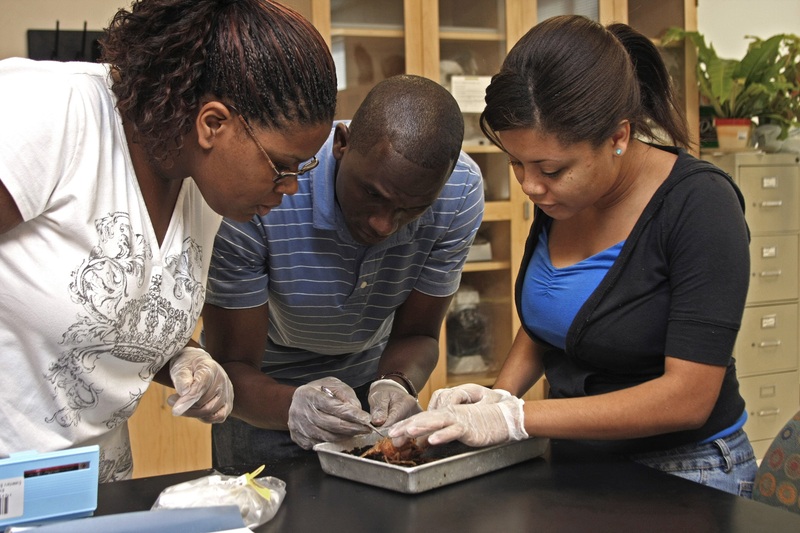 TCC offers an Associate of Science in Science transfer degree and multiple associate degrees in the health sciences, engineering and technology fields.